A stylish and versatile vehicle that suits your active lifestyle, the Subaru XV is now available in a new colour – Cool Grey Khaki. The exclusive hue shifts its appearance between light grey and blue depending on sunlight or shade, giving the crossover an undeniably cool and unique look, which you’ll want to see up close in person. For that, you’ll want to head on over to any Subaru showroom nationwide, where you’ll be able to drive home a brand-new XV, with prices starting from RM123,788. With stocks readily available, you won’t need to wait long for your new ride to be delivered as well. 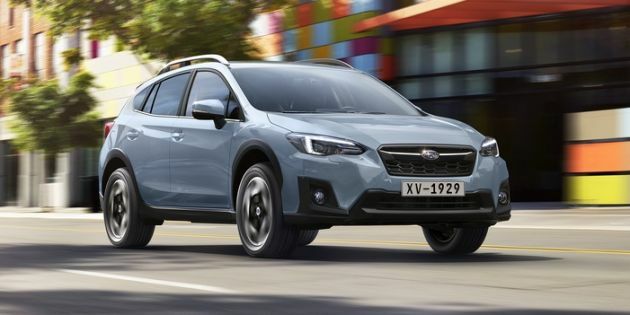 Now in its second generation, the XV is underpinned by the Subaru Global Platform, which delivers less shake and body roll for a fun and secure drive. The crossover continues to feature Subaru’s core technologies, starting with a boxer engine under the bonnet. On the XV, the 2.0 litre naturally-aspirated, direct injection flat-four engine makes 156 PS and 196 Nm of torque. The sure-footed driving experience provided by the XV is courtesy of the brand’s well-known Symmetrical All-Wheel Drive, a full-time all-wheel drive system that ensure maximum traction. The system is linked to a Lineartronic CVT and features an X-Mode function for more demanding terrain. Complementing the capable powertrain is a rugged and sporty exterior design, while the interior provides both roominess and practicality. You’ll also get a generous amount of standard equipment, including seven airbags, Vehicle Dynamic Control (VDC), ABS with EBD and brake assist and rear Isofix child seat anchors. 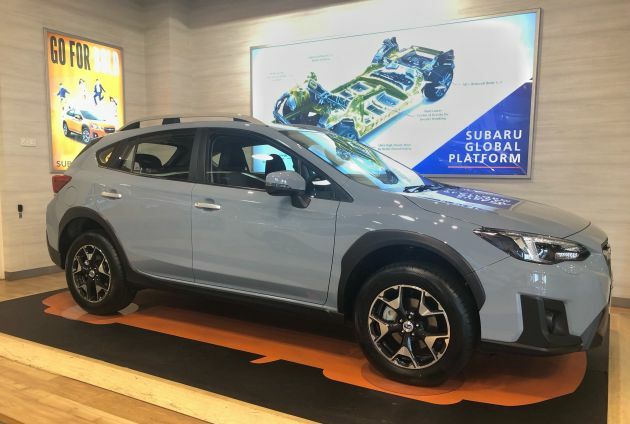 To find out more about the XV, or to see it in the new Cool Grey Khaki colour, head on over to any Subaru showroom in Malaysia. For those who are in the festive spirit, Christmas open houses will also be held on the December 8-9 weekend. Register your interest in the XV at Subaru Malaysia’s website, here.